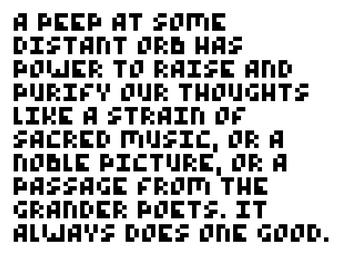 The four-bit font! 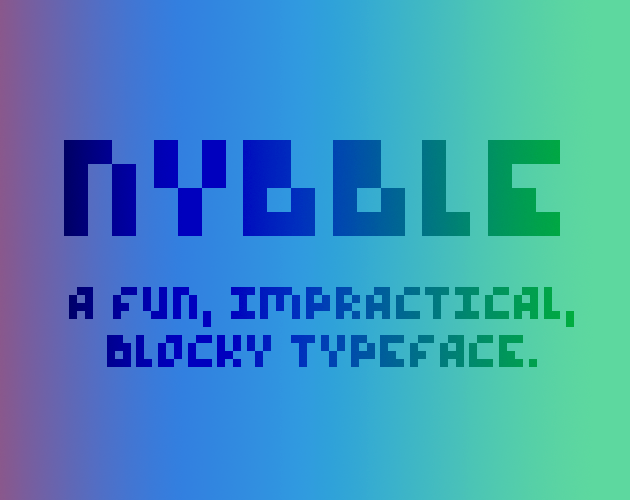 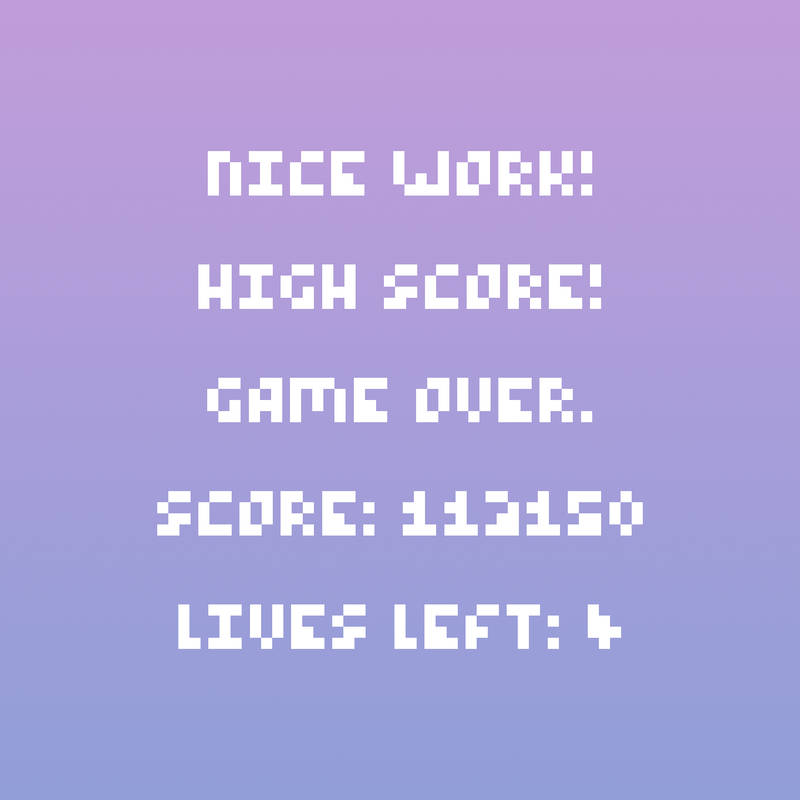 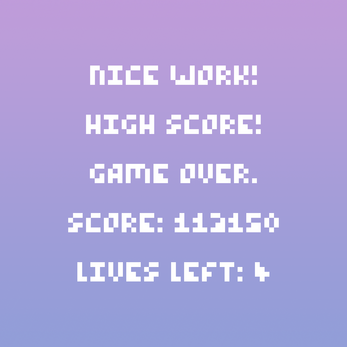 I made Nybble for use as a headline font in my own games and designs. 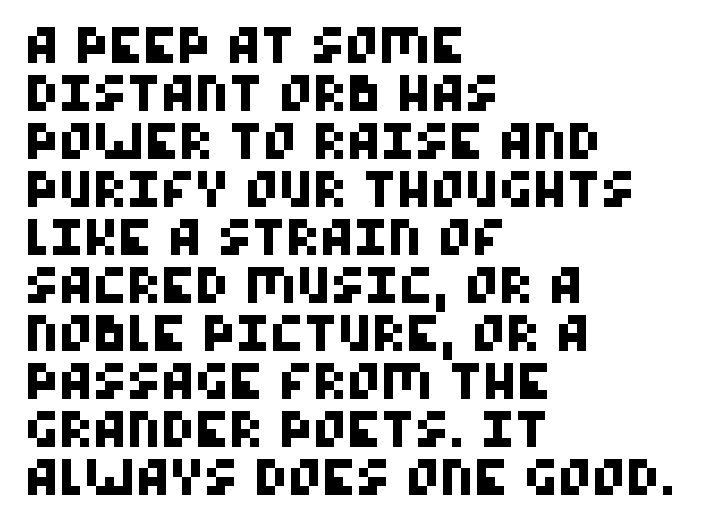 It's public domain, so feel free to take it and do with it what you will.